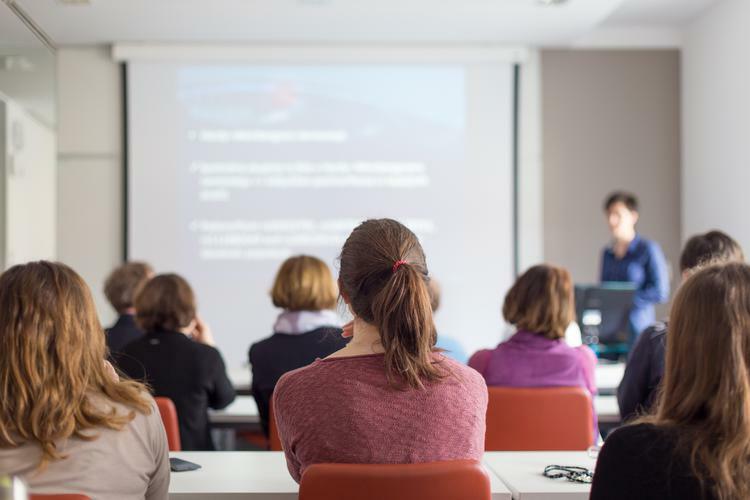 An increasingly popular method of teaching within Australian universities is causing barriers for students with vision impairments, according to new research. The report, Online but off-track conducted by Vision Australia and endorsed by Disability Discrimination Commissioner Alastair McEwin has identified online learning environments as a growing concern to people who are blind or have low vision. The respondents who had studied at 24 of the 39 Australian public universities, also identified issues with lack of understanding and timely support from disability services staff, unwillingness of staff to make changes to course delivery formats and inconsistency in the provision of reasonable adjustments. General Manager of Government Relations and Advocacy at Vision Australia, Karen Knight is also a postgraduate student who has experienced the accessibility barriers firsthand. “Recently, I completed a MBA and even though my lecturers were very helpful and happy to support my needs they just didn’t understand accessibility,” she says. People who are blind or have low vision are 4.4 times more likely to be unemployed, however, completing tertiary studies has shown positive outcomes to employment. Ms Knight says she is not naming or shaming particular universities, rather highlighting the prevalence of these barriers within the university sector in adequately addressing the needs of all students. Disability Discrimination Commissioner Alastair McEwin says access to education is a right to every individual and Australian universities have a responsibility to ground their principles on equal access and universal inclusion. Chief Executive of Universities Australia, Catriona Jackson, says the peak body will encourage all 39 Australian universities to consider recommendations made within the report, to ensure a more inclusive and accessible learning environments. “Australian universities will give careful consideration to this report by Vision Australia and the recommendations it makes,” she says. “All Australian universities offer support services to assist students with specific challenges to access learning and teaching resources and these continue to evolve,” Ms Jackson says.